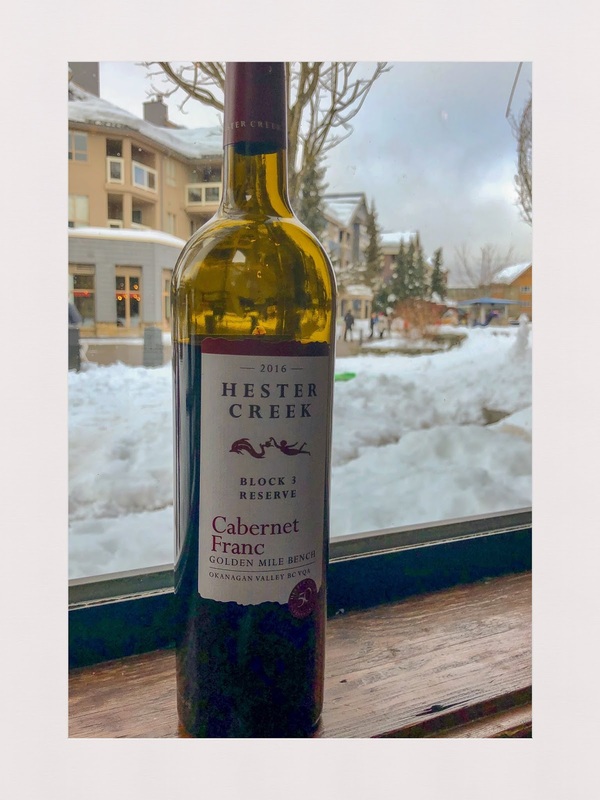 Cabernet franc from the Okanagan Valley presents as a more robust interpretation of this grape, more right bank Bordeaux than the Loire Valley. Hester Creek produce a good one. Its aromas remind of red fruits, while the palate has evident tannins and good balance. Rating: Good. Abv: 14.1%. Price: $27. Website: hestercreek.com.